Derek Adams joined GMB’s Construction Services Group in January as a Resident Project Representative (RPR). Prior to GMB, Derek worked as a commercial electrician in Maryland for nearly two years, planning the layout and installation of electrical wiring, equipment & fixtures in accordance with job specifications and local codes. Derek has been an active member of the Seaford Volunteer Fire Department since 2010, receiving awards including Top 10 Fire Responder and Top 3 EMS Responder. He is currently working on a sanitary sewer line replacement in Lewes, Delaware. Kristie Musial joined GMB’s Seaford, Delaware office in January as Office Manager/Project Coordinator. For the past five years, she worked for a small oil and gas company in Louisiana as the Business Optimization Manager and was responsible for leading business improvement processes, managing contracts and technical writings. Prior to that, Kristie worked for a large global engineering company for 13 years in various capacities, with focus on strategic communications, community advocacy, and records management. Kristie attended Idaho State University and is in the process of obtaining a project management certification. She enjoys engaging with her community and is an active volunteer with several non-profit organizations. Chad Carpenter also joined GMB in January, as a Resident Project Representative (RPR) for National Pollutant Discharge Elimination System (NPDES) inspection projects and other Capital Services projects in Charles County, Maryland. Prior to GMB, Chad worked for a southern Maryland geotechnical engineering firm as a field and lab technician. 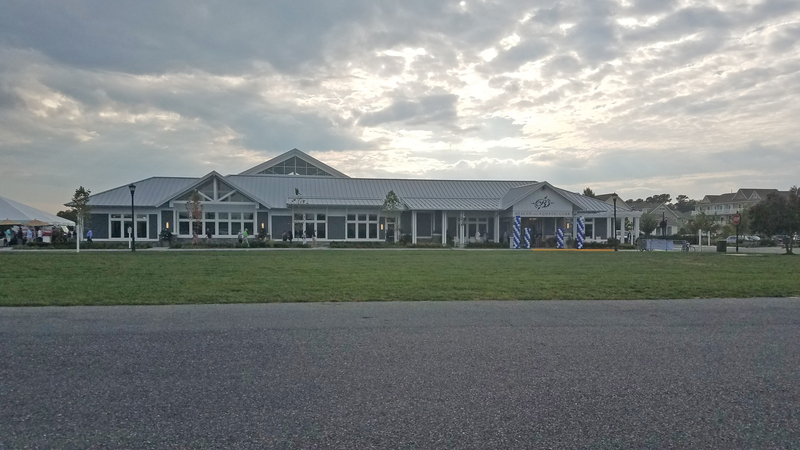 He is currently certified by the Maryland State Highway Administration (SHA) in testing of soils, asphalt and concrete, and by the Maryland Department of the Environment (MDE) as a sediment control inspector. Chad has an Associate’s Degree in Engineering Technology from the College of Southern Maryland. He is currently working on NPDES projects at Charles Plaza shopping center and the Acton-Hamilton community, as well as a traffic signal project at McDaniel Road. Ed Gold joined GMB’s Sparks, Maryland office in March as a Senior Project Manager in the Site/Sustainable Design Group. Ed has over 20 years of experience in the home building and land development industry, having served as a high-level executive for several top 10 national homebuilders. Additionally, he founded a Maryland-based land acquisition company focused on the purchase and entitlement of raw land. Ed holds a B.B.A. and an M.B.A. from The George Washington University School of Business, as well as a J.D. from Pace University School of Law. In 2015, he received the Maryland Building Industry Association’s “Developer of the Year” award. Ed’s role with GMB involves growing and streamlining our land development and homebuilding services throughout Maryland and Delaware. 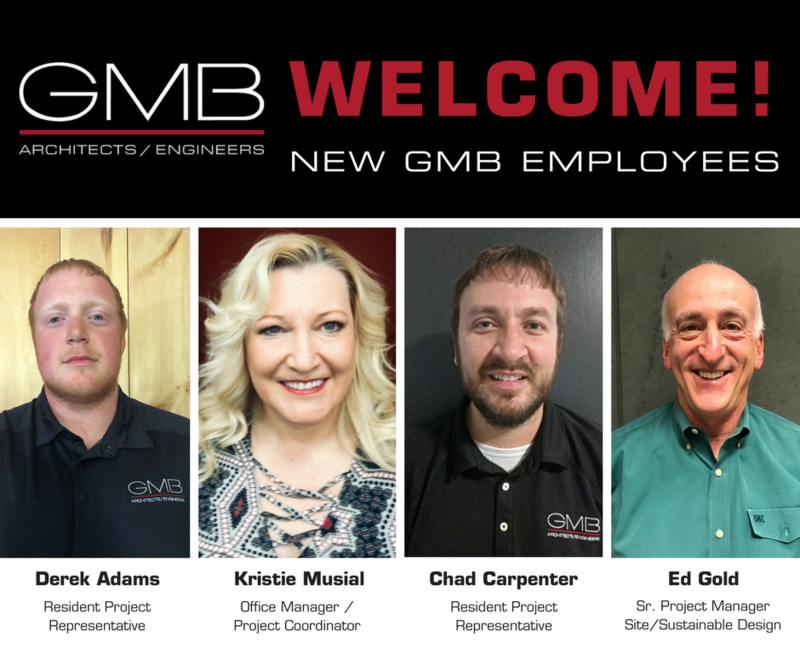 GMB is also pleased to announce several promotions within the firm. Autumn J. Willis, Controller, and W. Nicholas Lloyd, Director of Construction Services, have been named Associates with the firm. Christopher J. Pfeifer, P.E. was promoted to Project Engineer after becoming a registered Professional Engineer (P.E.) in the State of Delaware.